© 2016 copyright all right reserved | THANN-ORYZA CO.,LTD, Bangkok, Thailand. Aromatic Wood blend of orange, tangerine and nutmeg essential oils promotes joy and uplifts the mind. 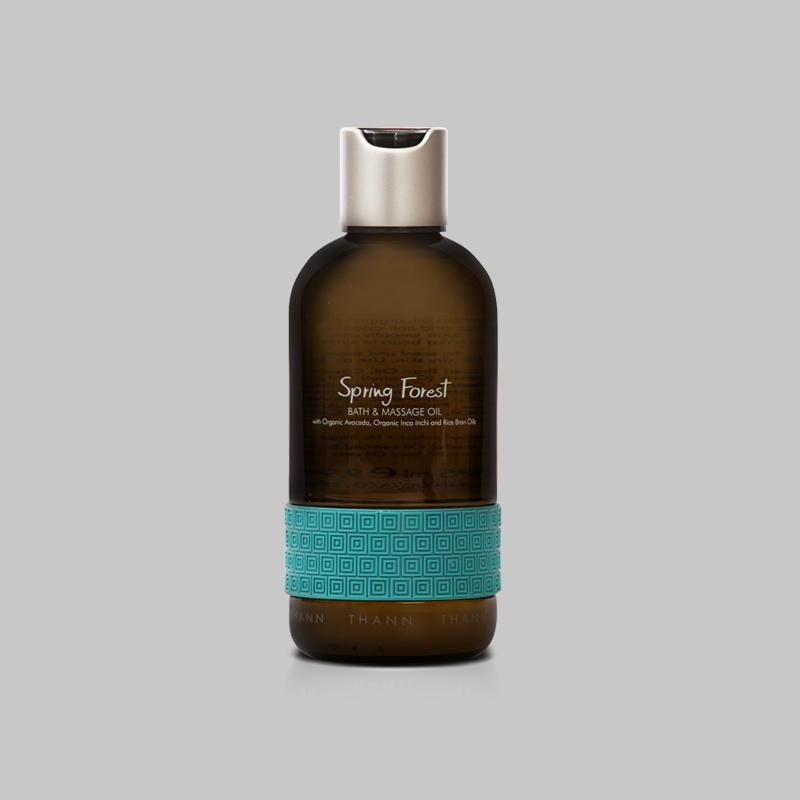 Sea Foam blend of peppermint, thyme, rosemary and eucalyptus essential oils refreshes mind and spirit. 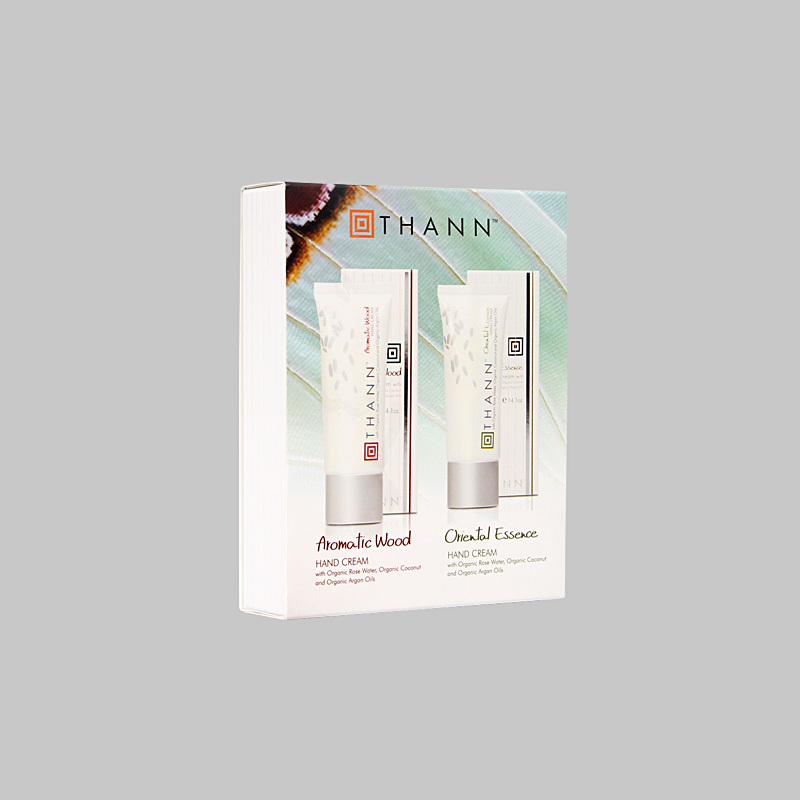 Please be informed that THANN reserves the right to change or adjust the formulation for optimum result without prior notice. Drop a few selected essential oils on the ceramic and let the scents evaporate into the air to create a blissful aroma in your car. The power of scent is the guiding principle behind aromatherapy. The uses of essential oil are to soothe, relax and heal. Once inhaled through the nose, the essential oil stimulates the olfactory organs which are linked to the areas of the brain that control emotions. 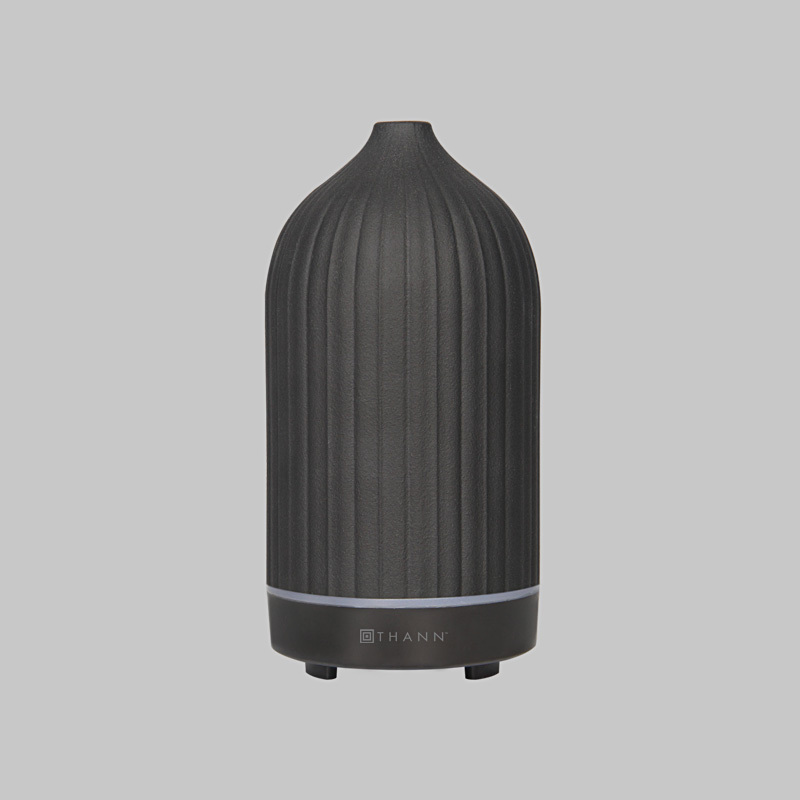 It can eliminate the unpleasant odours and delicately perfume the area for an ultimate relaxation. Put rattan sticks into the container to absorb scented oil. Reverse the sticks after 4 hours for the first time and every 2 weeks. The blend of essential oils with vetiver to purify and invigorates the mind enhancing with geranium and tonka extract to stimulate all senses. 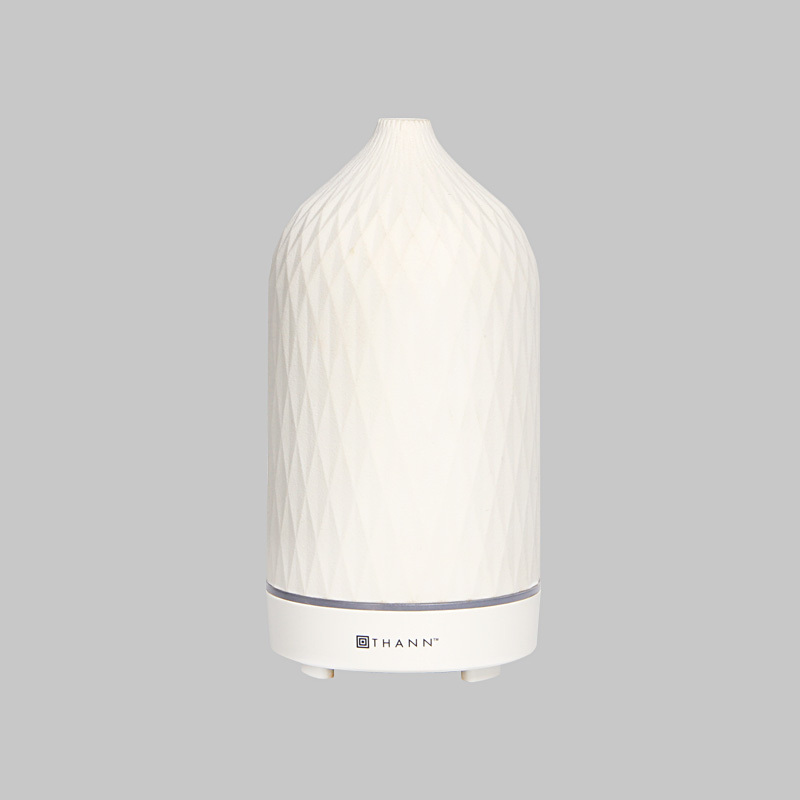 100% pure essential oil can be used along with electric aroma diffuser to create a happier atmosphere at home. Combines the benefits of Organic olive, Organic jojoba and Rice bran oils rich in fatty acids and vitamin E help nourish skin with powerful antioxidant properties, keeping skin soft and smooth. The blend of essential oils with Vetiver to purify and invigorates the mind enhancing with Geranium and Tonka bean extract to stimulate all senses. Add to warm bath to scent and soak for 10 minutes or use as massage oil by massage gently on cleaned dry skin. A beautiful versatile aroma of lavender and rosemary essential oils induces calm and promotes restful sleep. A perfect antidote to hectic days will help to create a soothing ambience in your home. 1) Put 5-6 drops of oil in potpourri or an aroma diffuser to scent the room. 2) To use in bath, put 5-6 drops in the warm water. 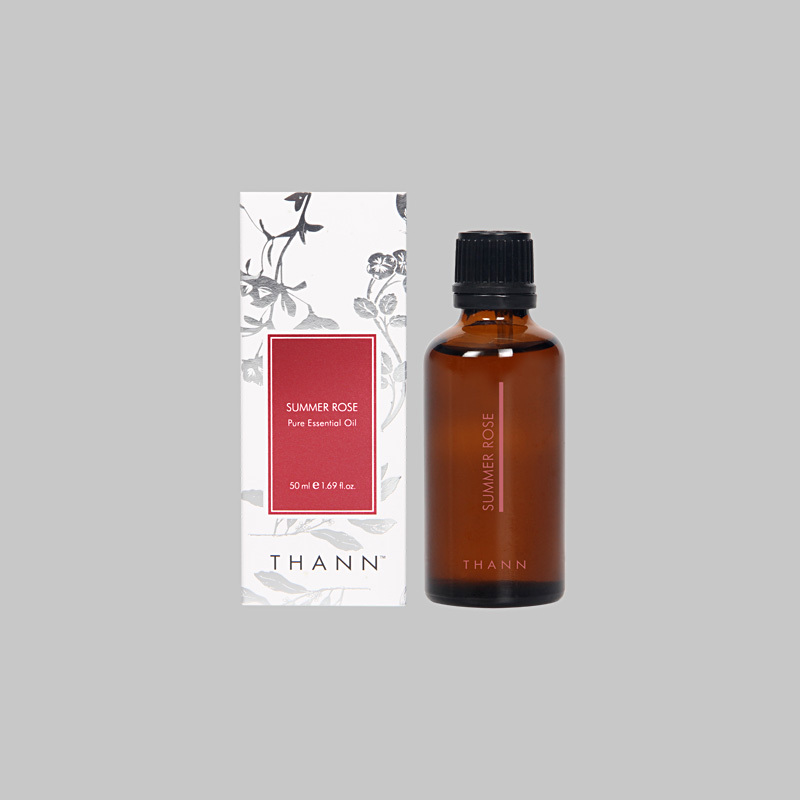 Sophisticated rose essential oil creates unforgotten scent to balance and calm the mind and emotion. The subtle sweet aroma invokes positive thoughts, joy, and happiness. Rose Petals Fragrance Mist 60 ml. Sophisticated rose essence creates unforgettable fragrance to balance and calm the mind and emotions. The subtle sweet scent invokes positive thoughts, joy, and happiness. 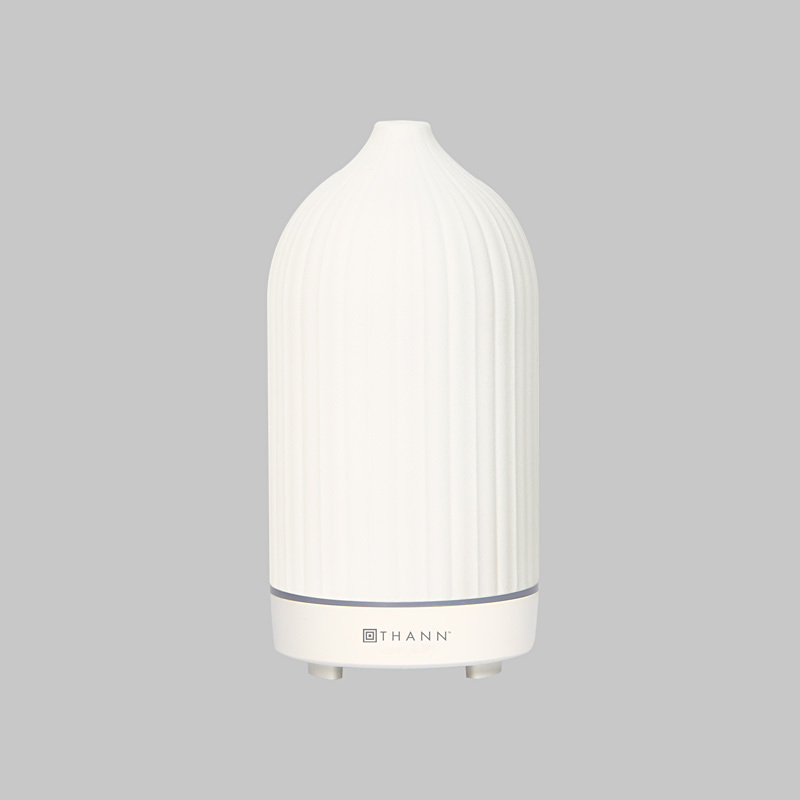 Mist over body, rooms and home linens for a relaxing feeling as often as needed. Avoid contact with eyes and mouth. Nourish the skin for soft and healthy look. Organic coconut oil certified by Bioagricert, Italy and rice bran oil with natural vitamin E act as anti-oxidant and maintains skin moisture. 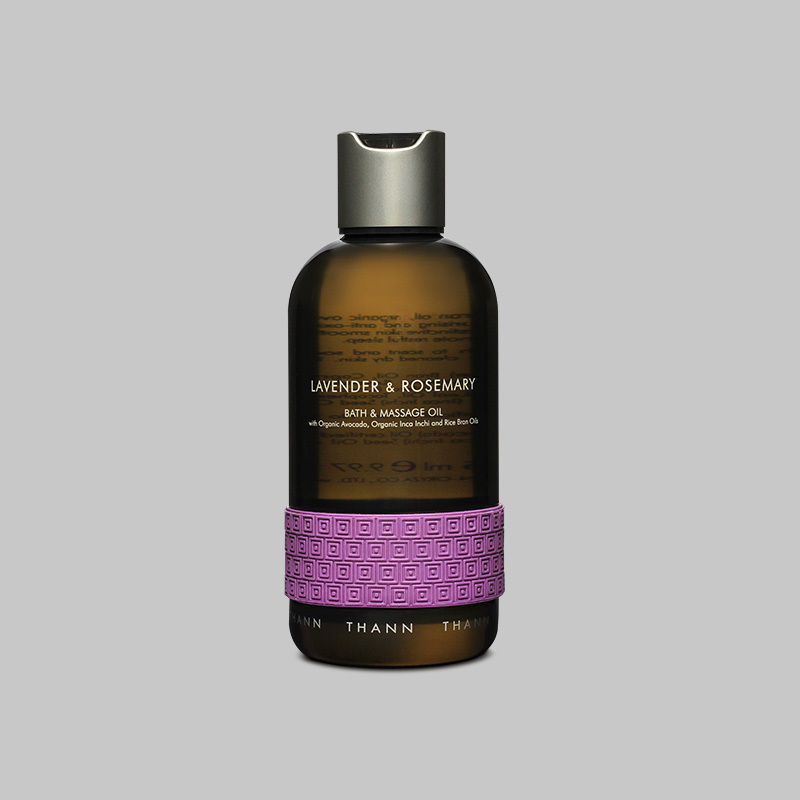 Lavender and rosemary oils induce calm and protect skin against free radical causing premature aging. A non-greasy formula contains no artificial fragrance and will not clog pores. Add to warm bath to scent and soak for 10 minutes, or use as massage oil by massage gently on cleaned dry skin. Subtle fruity and floral fragrances create in harmony with exotic nature. The sweet floral essence of jasmine has a gentle charm and enticement; while soft odor of white musk note stimulates playfully seductive attitudes. Mist over body as often as needed. Avoid contact with eyes and mouth. A light texture of highly potent balm is easily absorb and keeping skin moisturise with organic jojoba oil and Organic shea butter. 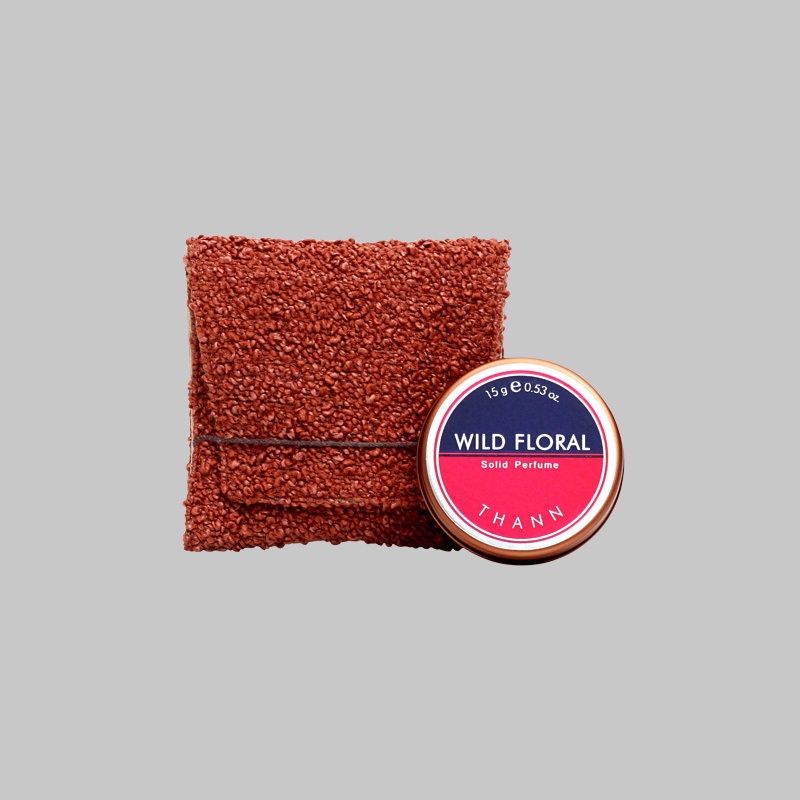 The floral light musky scent has a gentle charm and enticement. Simply rub the solid perfume on your wrist and behind ears. Subtle fruity and floral fragrances create in harmony with exotic nature. The sensory blend of bergamot and jasmine essential oils is unique and comforting to capture the heart of passionate relationship. 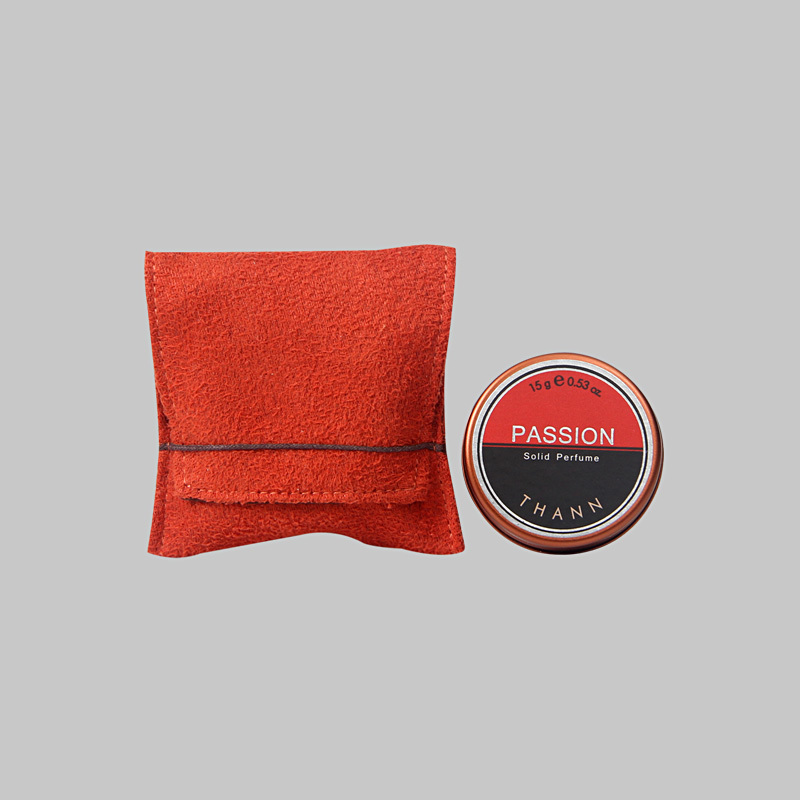 The luxuriously refreshing and distinctive scent of zesty notes of orange and spearmint essential oils will be touching senses and spirit in subtle pleasing way to leave lasting impression. Oil-free Facial Sunscreen SPF 30 PA+++ 40 g.
of once daily use on the whole face over 42 days by Dermscan Asia Co.,Ltd. Tahitian Lagoon and Alps Mineral Water Face Mist 60 ml. A blend of pure mineral water from France Alps and Tahitian Lagoon water richly containing useful minerals such as magnesium and calcium instantly replenishes moisture and skin hydration. Nano shiso and green tea extracts help protect the skin from environmental damage and quickly revive dull skin by providing anti-oxidant benefit. Apply evenly on the face for 20 minutes prior to exposure to the sun. Reapply after exercise, perspiration, toweling or swimming. Use daily. Hold the bottle 5-8 inches away and spray as often as required. 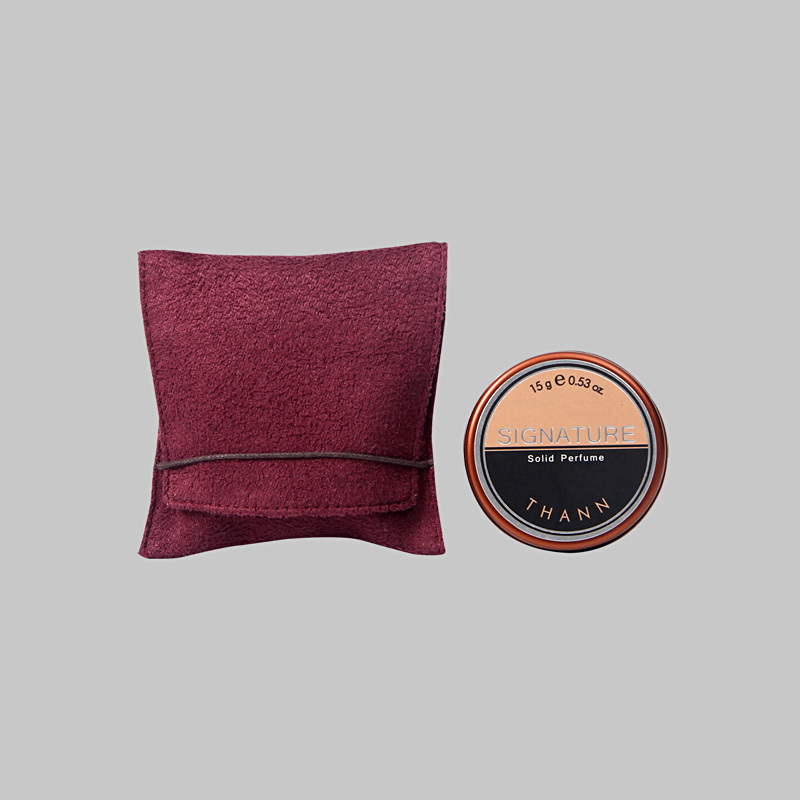 Aromatic Wood Hand Cream 40 g.
Helps reduce roughness, dehydration and climate ravaged condition. Organic coconut oil, rice bran oil, and organic argan oil moisturise, soothe and soften hands, nails, and cuticles. Organic rose water treats skin irritation and rejuvenates. The sweetness of orange and tangerine essential oils creates joy and uplifting ambience. Oriental Essence Hand Cream 40 g.
Helps reduce roughness, dehydration and climate ravaged condition. Organic coconut, organic argan and rice bran oils, moisturise, soothe and soften hands, nails, and cuticles. Organic rose water treats skin irritation and rejuvenates. Kaffir lime and lemongrass essential oils comfort mind and enhance exotic feeling. *Organic Argania Spinosa Kernel Oil certified by Ecocert, France. Aqua, Caprylic/Capric Triglyceride, *Cocos Nucifera (Coconut) Oil, Cetyl Alcohol, *Rosa Damascena (Rose) Flower Water, Ethylhexyl Stearate (Palm/cocos derived), Glycerin, Aluminium Starch Octenyl Succinate (Corn derived), Glyceryl Stearate (Palm derived), Cetearyl Alcohol, Stearyl Alcohol, Cymbopogon Schoenanthus (Lemongrass) Oil, Citrus Hystrix (Kaffir Lime) Oil, PEG-100 Stearate (Palm derived), Butyrospermum Parkii (Shea Butter), Oryza Sativa (Rice) Bran Oil, Cyclopentasiloxane (Sand derived), PEG-20 Stearate (Palm derived), Phenoxyethnol, Triethanolamine, Carbomer, *Argania Spinosa Kernel Oil, PEG-75 Stearate (Palm derived), Gardenia Tahitensis Flower Extract, Ceteth-20 (Palm derived), Steareth-20 (Palm derived), BHT, Zostera Marina Extract, Hydrolyzed Glyclosaminoglycans, Phenyltrimethicone (Sand derived), Methylisothiazolinone, C12-15 Alkyl Benzoate, Dimethiconol (Sand derived), Dimethicone Crosspolymer (Sand derived), Tocopherol, Glycine Soja (Soybean) Oil. Massage into hands and cuticles. Apply as often as required. Specially formulated with organic botanical extracts to promote soft and supple skin. Organic evening primrose and organic olive oils help strengthen skin condition with rich emollient. Organic rose water soothes sensitive skin, while macadamia seed oil softens and helps prevent the signs of ageing. This indulgent will leave your hands, nails and cuticles luxuriously pampered and deeply moisturised. derived from organic evening primrose oil and sea grass extract. Sweet scent of jasmine essential oil reduces the environmental stress. Aqua (Water), Dimethicone, Caprylic/ Capric Triglyceride, Ethylhexyl Stearate, Cetyl Alcohol, Aluminum Starch Octenylsuccinate, Glycerin, Nelumbium Speciosum Flower Extract, Cyclopentasiloxane, Glyceryl Stearate, Butyrospermum Parkii (Shea Butter), Cetearyl Alcohol, Oryza Sativa (Rice) Bran Oil, Stearyl Alcohol, PEG-100 Stearate , *Oenothera Biennis (Evening Primrose) Oil, *Rosa Damascena (Rose) Flower Water, Parfum , Crambe Abyssinica Seed Oil , PEG-20 Stearate, Phenoxyethanol, Carbomer, Sodium Gluconate, Sodium Lactate, Triethanolamine , Jasminum Officinale (Jasmine) Oil, PEG-75 Stearate, BHT, Hydrolyzed Soy Protein, Hydrolyzed Corn Protein, Hydrolyzed Wheat Protein, Ceteth-20, Steareth-20, Hydrolyzed Glyclosaminoglycans, Zostera Marina Extract, Phenyltrimethicone, C12-15 Alkyl Benzoate, Dimethiconol, Dimethicone Crosspolymer, Methylisothiazolinone.